Nose: the nose starts on some heavy vanilla with hints of white pepper. It slowly goes towards soft herbs, moss and even some mushroom. After 10 minutes some dusty notes kick in. Reminds me of my grandmother’s attic. Again 10 minutes later the dust is all gone and a fresh breeze brought in some mint and grassy notes. Goodness…this is a really complex nose that seems to change every couple of minutes. I could sniff this for hours before drinking it. Taste: but I don’t…so let’s taste this beauty. Oh yes, this is Barbados all the way: exotic fruits playing the main role now: banana, pineapple. This is so fresh and sweet, without becoming too sweet. Most elegant indeed ! Finish: it all comes back: the fruits, the fresh grassy notes, the soft spices. And at the end – just perfect – a very subtle bitterness. Lingers on forever. Remarks: this single cask (cask 1/5) was bottled for Belgian whisky and rumshop TasTToe. An excellent rum for a sharp price ! Can imagine this-one being sold out rather fast. 450 bottles available. Just don’t rush to your shop yet. This beauty will be available at the end of october ! Nose: we start on that typical smell of fresh fermenting sugarcane juice with a light herbal touch. After some time, some fine white pepper pops out of the glass. Despite the higher alcohol level absolutely not aggressive in the nose. Taste: very sweet, but without getting sticky-sweet. Also some light fruity notes; but overall lack of dept. The alcohol starts to kick in now. Finish: Stays on the sweet side, but it’s definitely not too sweet. Also some vanilla – rather strange since this is nn-aged rum. Or rhum in this case. Remarks: one of the rare rums to actually have an AOC. Bottled: 2012. 23 barrels or 6943 bottles. Nose: strong alcoholic, softening a little bit after some time. Fine but overwhelming molasses: burned Sugar. Herbal too: verbena. Taste: the sweetness quickly makes room for more bitter notes from the oak. Maybe a bit too much, the whole is rather unbalanced. A bit medicinal. Hints of coffee caramels. Finish: mediumlong and warm, still rather alcoholic. No wonder: after all this has an abv of 55. The bitterness goes towards chewing the peel of blue raisins – well..if you have ever done that of course. Nose: As it often goes for the better Demerara rums: excellent nose. The expected notes of vanilla, brown sugar and oak are well accompanied by more herbal aroma’s like nutmeg, cinnamon and some pepper to warm things up a bit. Not that this rum needs any warming up! Also some citrussy notes, although well hidden behind all those other, more powerful notes. And some tobacco as well. Really makes me want to try this rum with a good cigar… . Taste: Can the taste live up to the promises of the nose? Ohhh yes it can! Brown sugar and that warming vanilla again. But the whole gamma we found in the nose, comes back in the taste. There’s our oak again, our citrus, our pepper, our nutmeg and cinnamon. And yes, there’s that quality tobacco again. Yes, oak and tobacco, but never going bitter; it’s all just very well balanced. Now where’s that cigar of mine? Finish: Should we really repeat ourselves? Indeed, all is coming back in the aftertaste, which lingers on rather long. And that definitely is a good thing ! 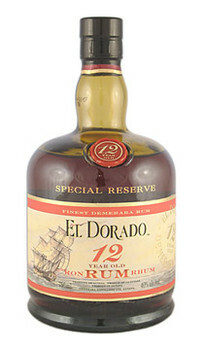 Remarks: It’s no wonder El Dorado makes such a great rum: they have history on their side ! It’s a blend from aged rums (the youngest being 12 yo) of the very famous wooden Enmore Coffey still, the Diamond Coffey still, and the ancient Port Mourant double wooden pot still – stills of over 250 years of age ! Nose: Ohh yeah…this is so pleasant! Coffee and mocha all the way, accompanied by brown sugar, cinnamon and some vanilla. Not your typical rum kind of nose. Different but very promising. Also some dried fruit and nicely balanced oak. Finish: The oak really starts to kick in now, but never turning towards more bitter flavours. The coffee is everlasting long, now more accompanied by dried fruits. Remarks: Solera matured, with the oldest rum in the bottle being 12 yo. Why not start the week with what slowly is becoming a classic under the rums. 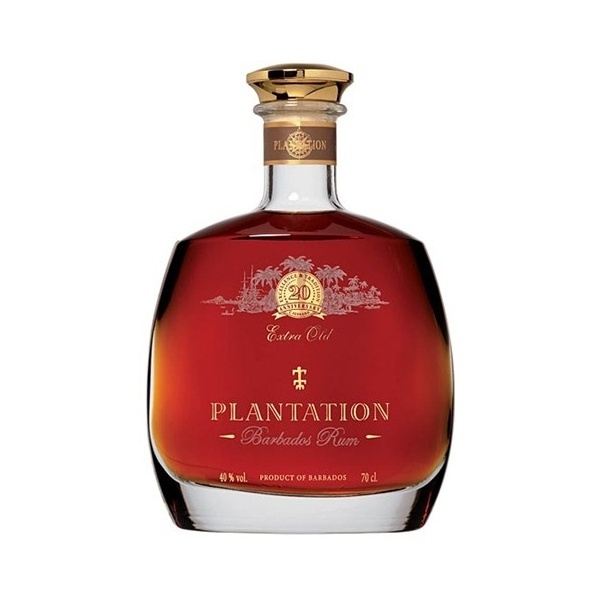 It was bottled in a nice looking decanter, for the 20th anniversary of Plantation – the independent bottler. Nose: excellent but rather surprising nose, with strong hints of oak. Roasted coconut, some caramel, ripe banana and subtle hints of tobacco. Barbadian rum at its best. Taste: The oak spice hits you now in full force, be it in a non-aggressive way, smoothed by caramel, dark red fruits, warming vanilla and a whiff of excellent dark chocolate. In any other rum the oak might have been too strong, but in this blend (hats off to the master-blender of Plantation!) it somehow seems to work just nice. Finish: Again powerful oak, but again very nicely balanced with caramel, vanilla and chocolate. Nose: Young sugarcane juice, but without that sometimes rather unattractive smell of fermenting juice(must). Very light hints of vanilla and pipetobacco. 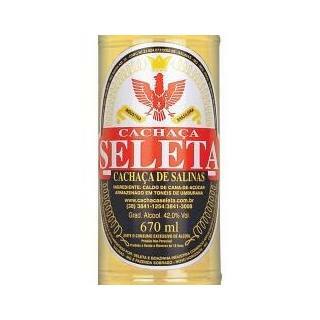 This is how young cachaça should smell: nothing chemical or aggressive; but on the other hand: nothing more than that either. Taste: Soft sugarcane and very fine oak; and definitely not too sweet. Again: this is as it should be, but nothing more. Lacks of complexity and depth. Finish: Rather long and subtle, the sweet and bitter oaky tones are balancing rather well. Nose: unlike most white rums, the nose isn’t just about the sugarcane juice. White flowers, bananaliqueur, subtle hints of cocos, white pepper and nutmeg. very interesting and elegant ! Taste: very refined sugarcane. 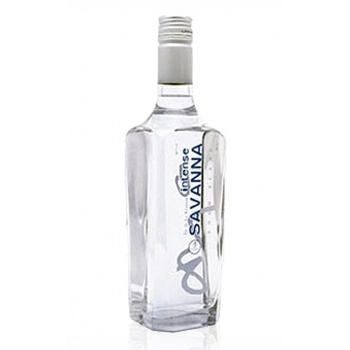 A soft rum, without any alcoholic bite. The ‘intense’ part of the name sure has nothing to do with its punch. In the mouth again some banana and even a wif of cherry. Finish: rather short, with an elegant sweet touch. retro-olfactoric some warming vanilla. 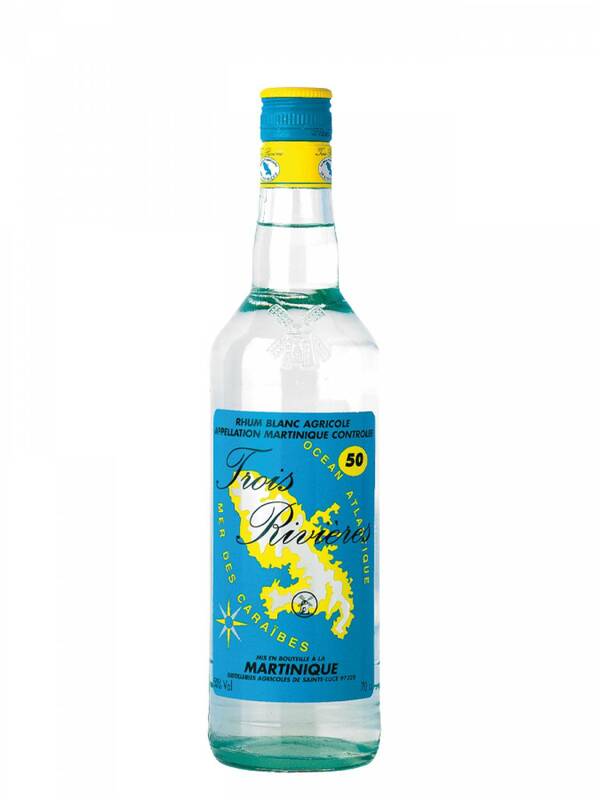 Remarks: This is no agricole, but a rhum traditionelle made with molasses, distilled in column stills and unaged. Nose :starts rather soft on herbal honey with some hints of clove and vanilla. After some time (quite some time actually) strawberry candy. Taste: medium-sweet, going direction cognac even. The molasses is well present, with again this slightky herbal and medicinal touch. Burned sugar on the background. Nice round tastes, giving us the impression that this rum is actually older than it really is. A subtle smokiness gives the total picture a little extra. Finish: Soft and sweet Ricola herbal bonbons that seem to be lingering on forever. Nose: light must (unfermented sugar cane juice) but with a very subtle perfume: white flowers and vanilla. Warm buttered toast and honey. Very refined and excellent nose indeed. Taste: Starts rather sweet with again fresh sugar cane juice, with light herbs playing on the background. Finish: Medium long. Fruity, with lychees slowly evolving towards ginger. 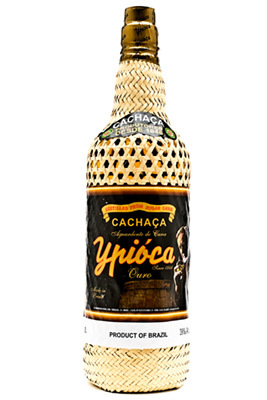 Excellent cachaça !